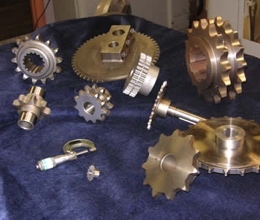 At Commercial Gear & Sprocket Company, we have been machining gears, sprockets, splines & other related products for over 70 years. Our third generation family owned company has been servicing customers from a wide variety of industries that rely on our timely delivery, quality service and competitive prices. If you are an O.E.M. we can help; CG&S manufactures for machine tool builder's, construction equipment, mining, power hand tools, medical equipment, defense suppliers, mass transit, rail cars & track equipment, just to name a few. 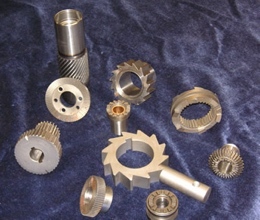 As a leading gear manufacturer, Commercial Gear & Sprocket company has a reputation for providing top of the line bevel gears and miter gears that add value to customer’s applications. 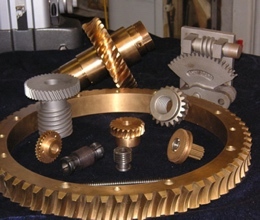 Our helical gears are some of the best in the industry, thanks to our extensive experience working with a number of different industries we are able to provide a variety of options when it comes to helical gears. 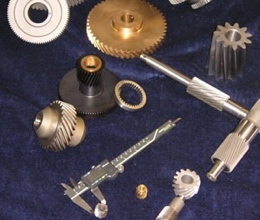 If you are searching for Rack and Pinion gears, look no further than Commercial Gear & Sprocket Company. 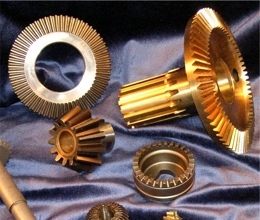 With over 65 years of working experience, you can trust us to provide premium gears and service. 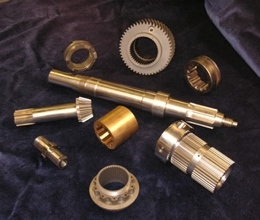 While gears and sprockets are in our name, we are proud of the quality of ratchets and jaw clutches that we machine. 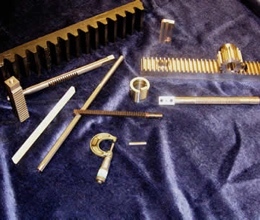 We provide a number of clutches and ratchets for a variety of industries. 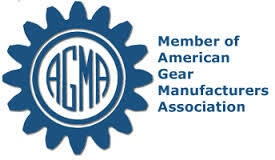 As a leader among gear manufacturers, any spline manufactured by Commercial Gear & Sprocket Company is of the best in the business. From Internal and External straight sided splines, we have it all. As the other half of our name there is no doubt that we supply some of the highest quality sprockets out there including custom made sprocket solutions. Spur gears are a necessary and vital part of many applications, turn to the best when you are in need of a high quality spur gear. 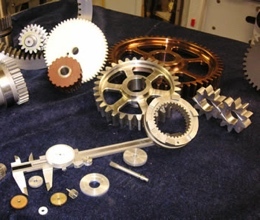 Here at Commercial Gear & Sprocket Company we stand by each and every one of our products from our timing pulleys to our gear belt pulleys, we know that you will be satisfied with your final product. 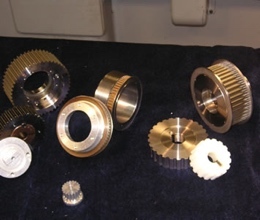 The worm gears that are made here at Commercial Gear & Sprocket Company are made with the latest in worm gear hobbing & thread milling equipment. As a third generation, family owned, non-union gear manufacturer, we take a great deal of pride in the products that we ship out. This is how we have amassed a reputation of having some of the highest quality of work and goods that are delivered on time. We work with our customers to ensure that each product is to their liking and put an emphasis on customer service. Find out more about our company on our About Us page and contact us today for any questions you may have.